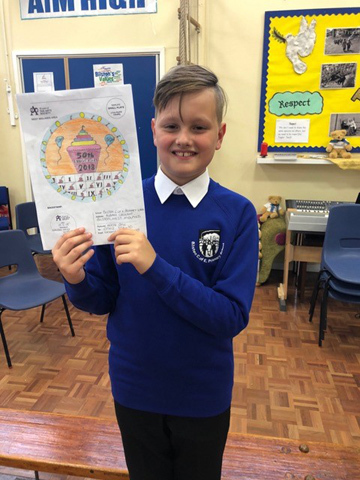 A Golden Jubilee competition, organised in collaboration with Wedgwood, has attracted entries from nine West Midlands (WM) societies and involves children aged 8-10 (Years 3-5) designing a plate based on ‘My Birthday Tea Party’. The winning plate will be enlarged and made in the Wedgwood factory; the runners up will also have their plates made. 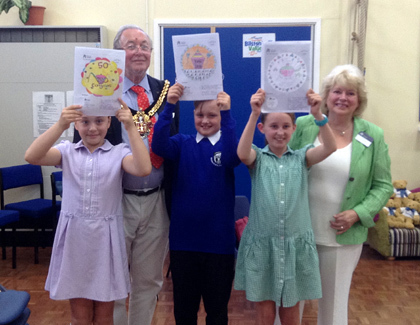 The designs submitted by the WM Area schools will be judged by the Wedgwood Design Team and the presentations will be made during the morning of 22 September at Wedgwood.